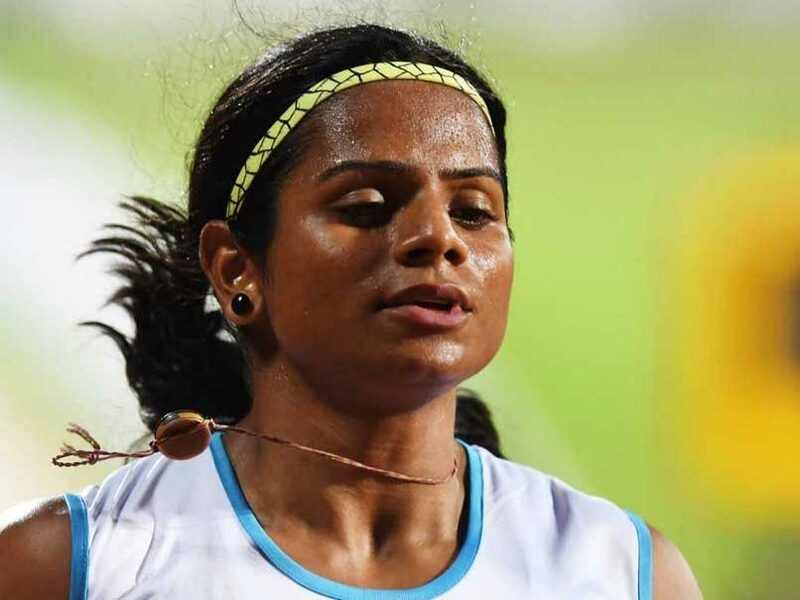 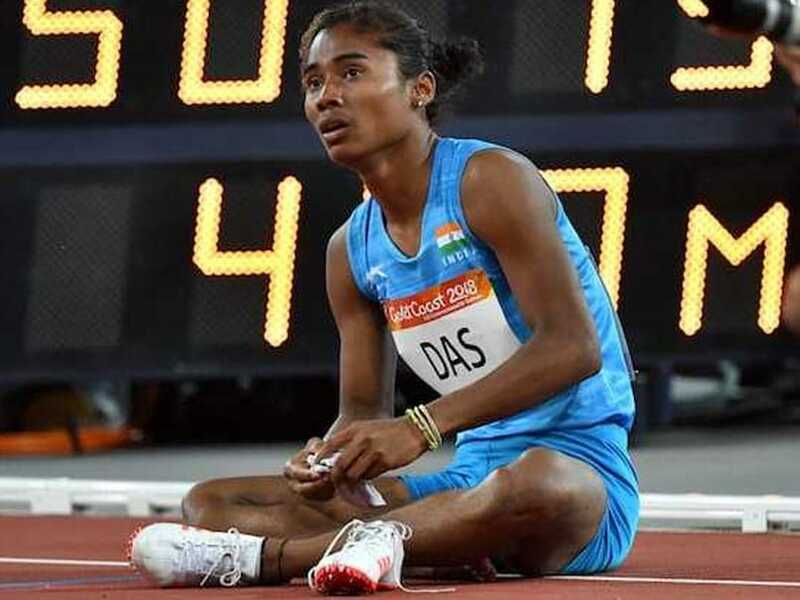 Hima Das did not finish the heat number one which was won by Nadeesha Ramanayaka of Sri Lanka. 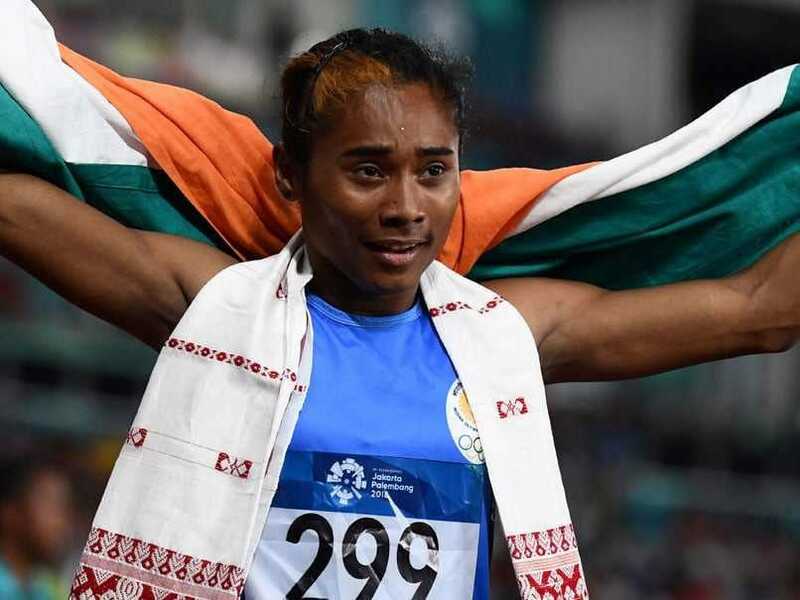 Hima Das carved out a slice of history by becoming the first Indian woman athlete to win a gold at the world level. 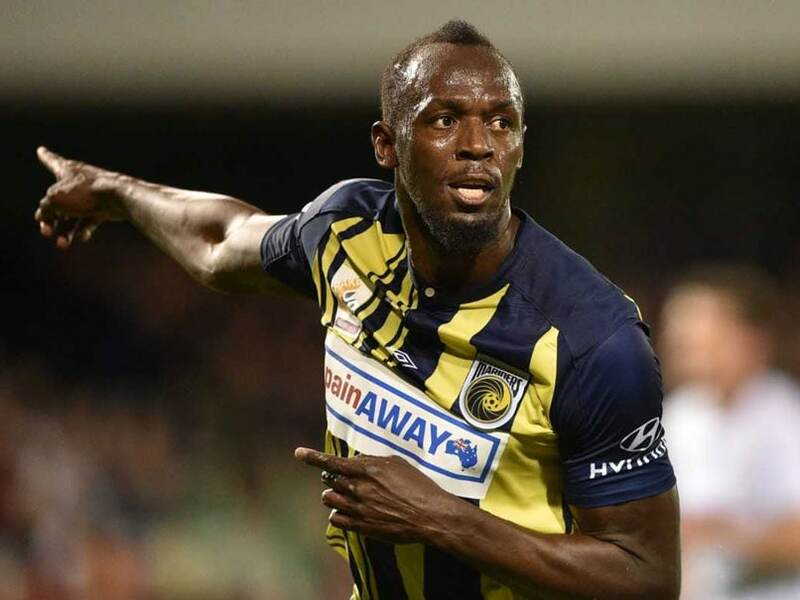 Usain Bolt quit athletics last year and is yet to be offered a deal by Australia's Central Coast Mariners, where he is currently on trial. Hima Das was earlier named the sports ambassador of Assam after her gold medal in the U-20 World Championship in Finland. 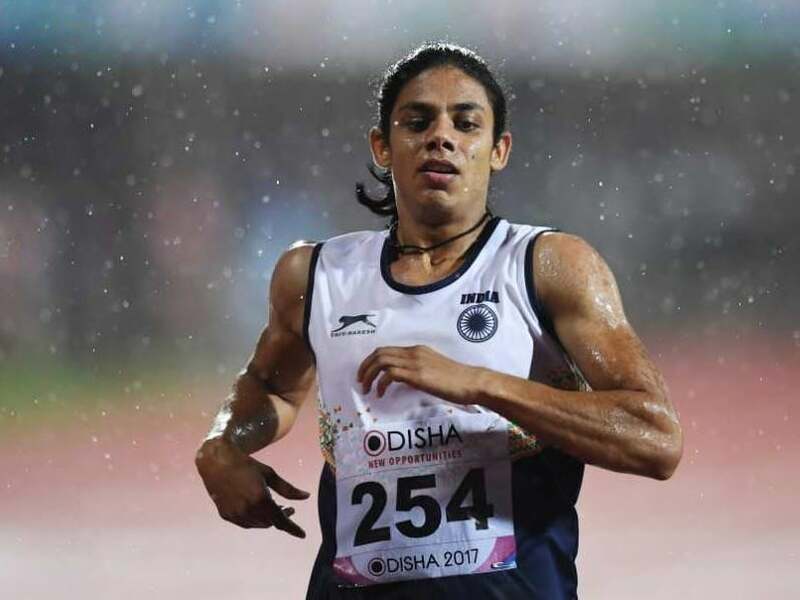 Hima Das became an overnight sensation after clinching the gold medal at the U-20 World Championship in Finland earlier this year. 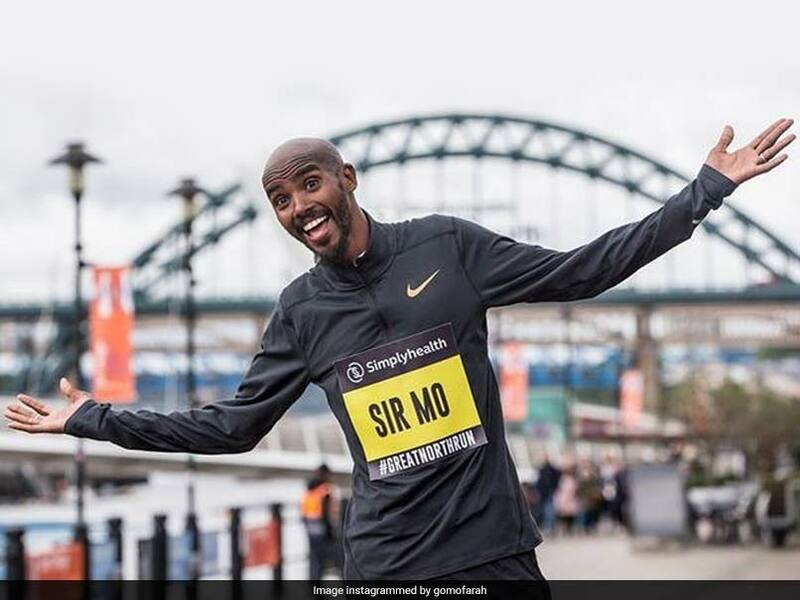 Mo Farah crossed the line in 59min 26sec, just four seconds short of the personal best he set in winning his second title in 2015. 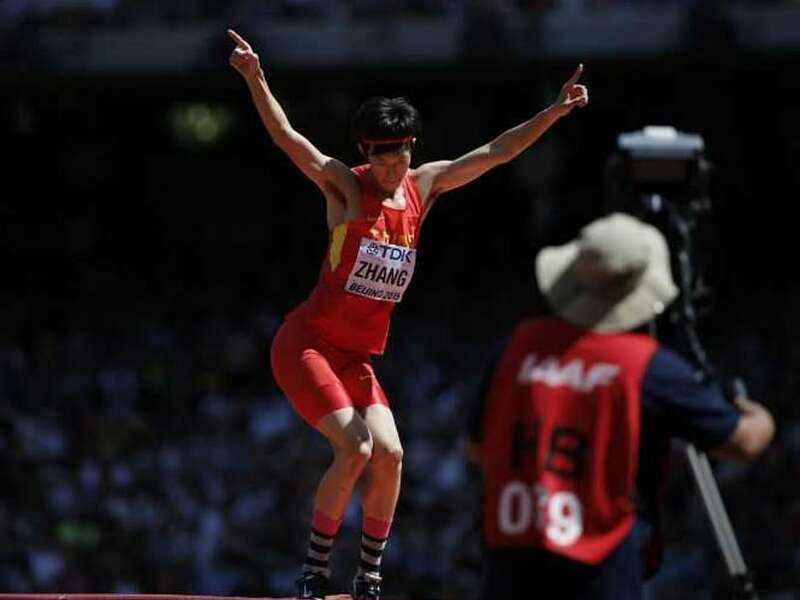 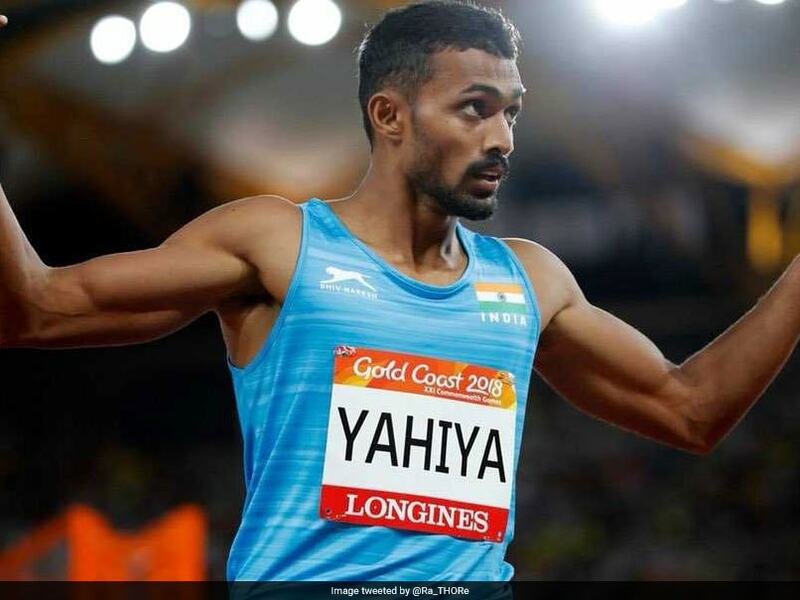 Muhammed Anas Yahiya has the potential to go far in the 400 metres. 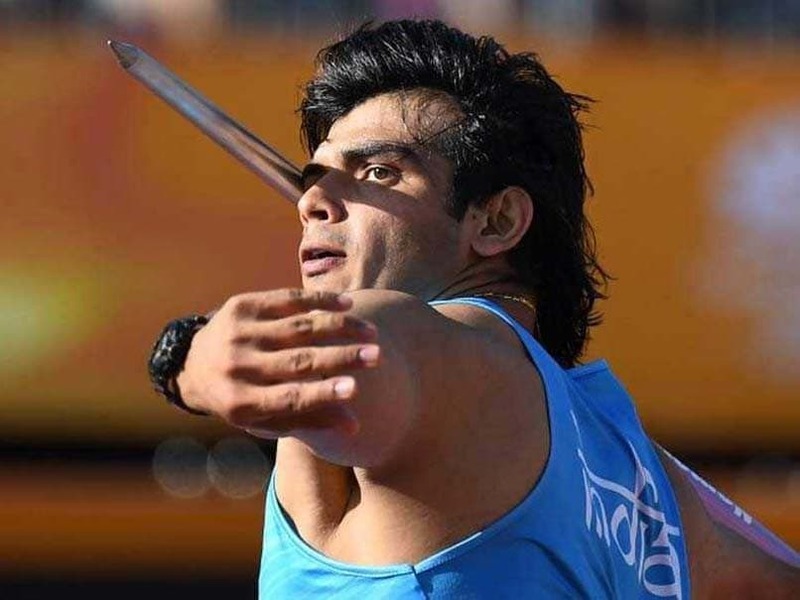 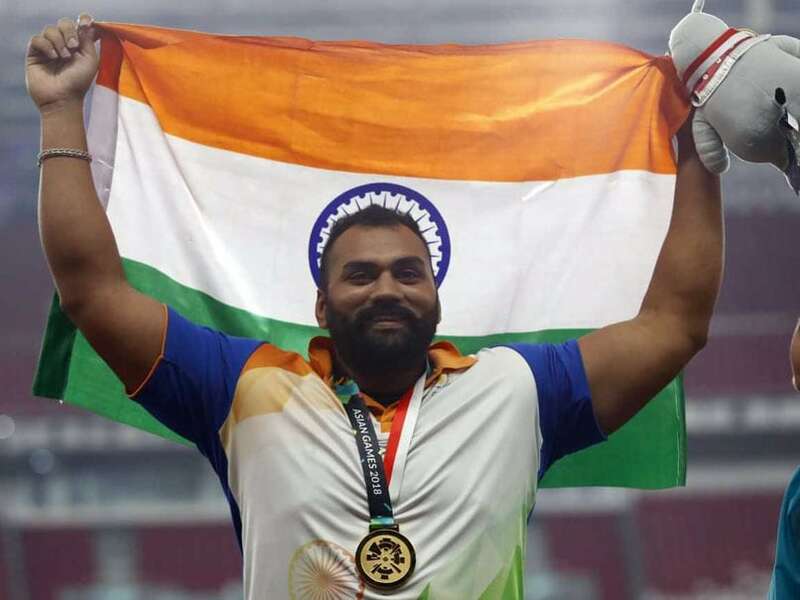 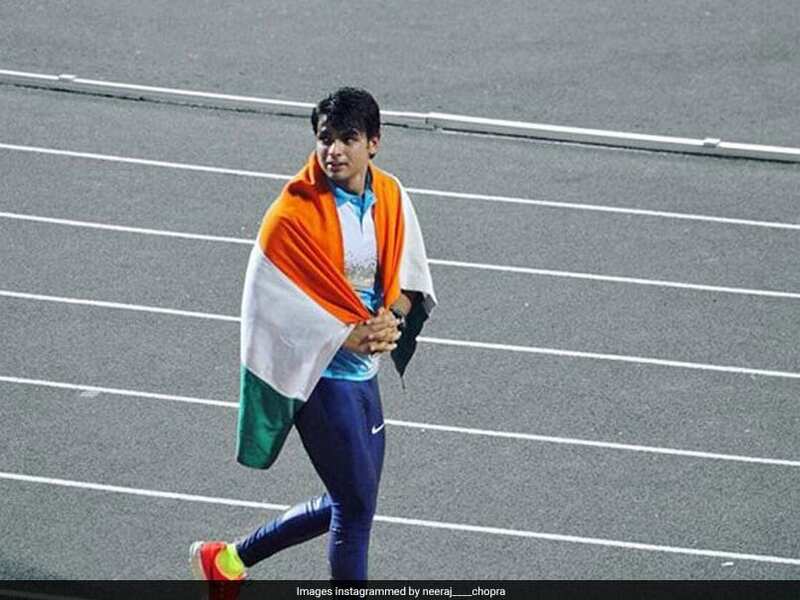 Neeraj Chopra will lead the Indian contingent at the opening ceremony of the Asian Games. 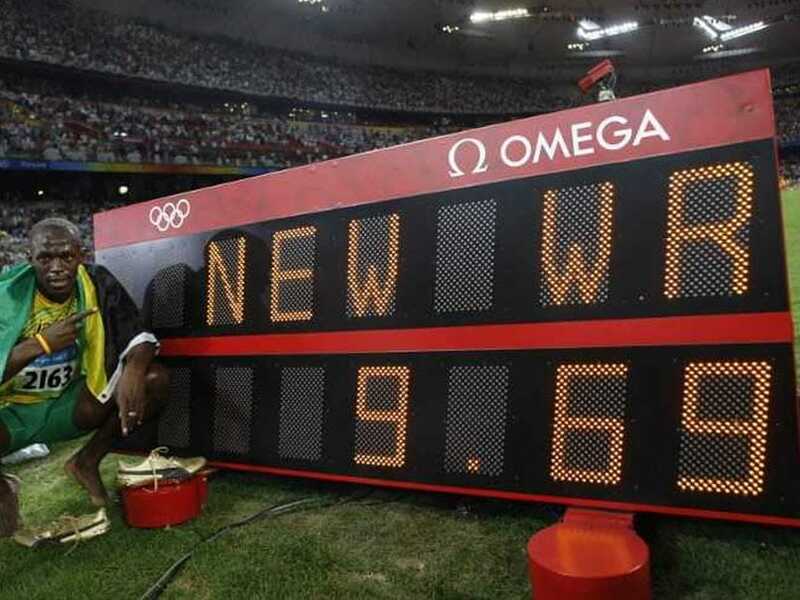 On August 16, 2008, Usain Bolt clocked 9.69 in the 100 metres at the Beijing Olympics. 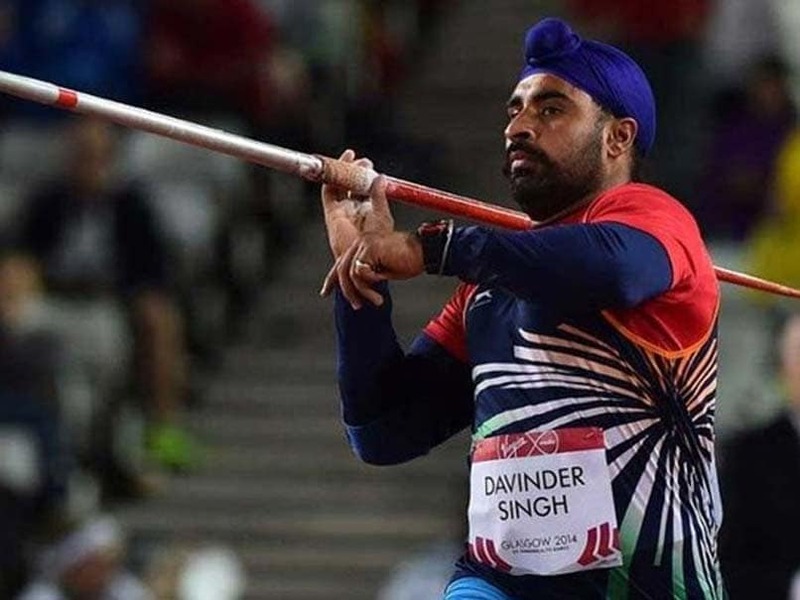 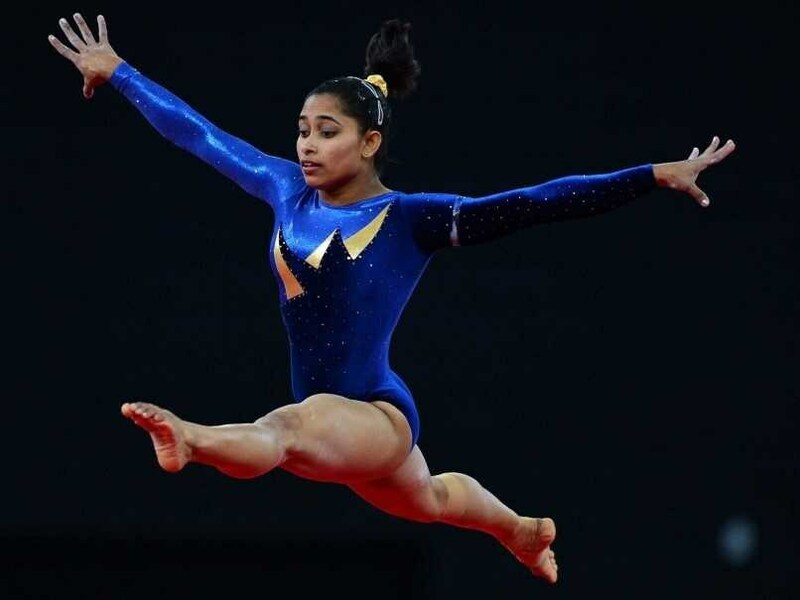 Returning after a long lay-off of nearly two years due to injury, Dipa clinched the gold medal in Gymnastics World Challenge Cup at Mersin, Turkey, last month. 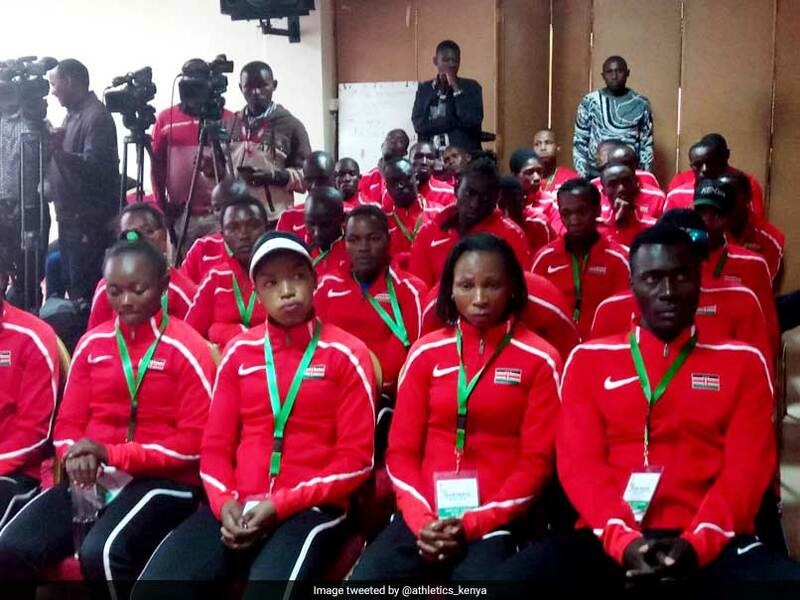 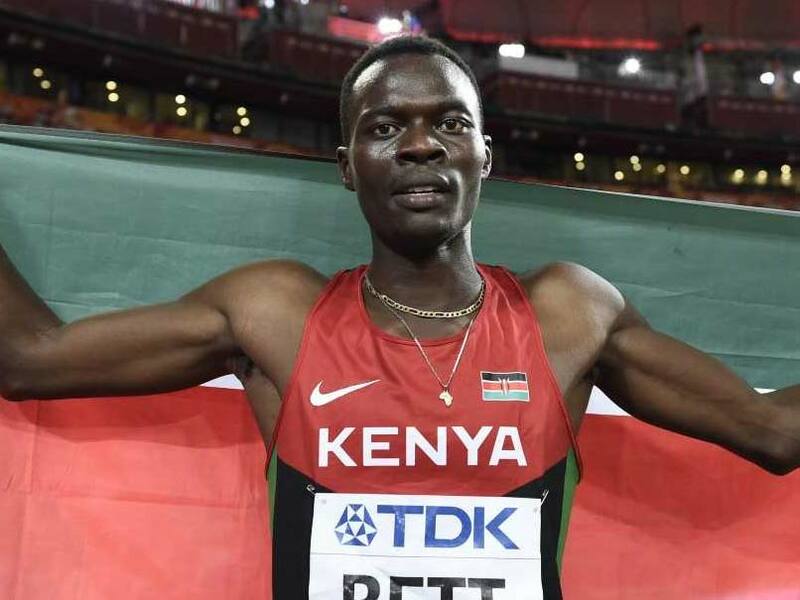 Athletics Kenya President Jack Tuwei lauded the move by IAAF Council saying it will help develop young talent in the country.